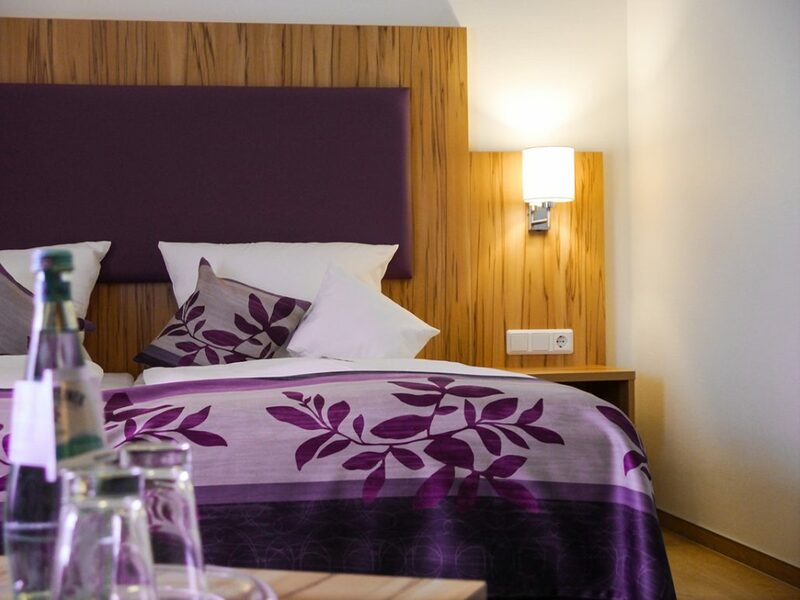 Hotel rooms - comfortable and accessible rooms. 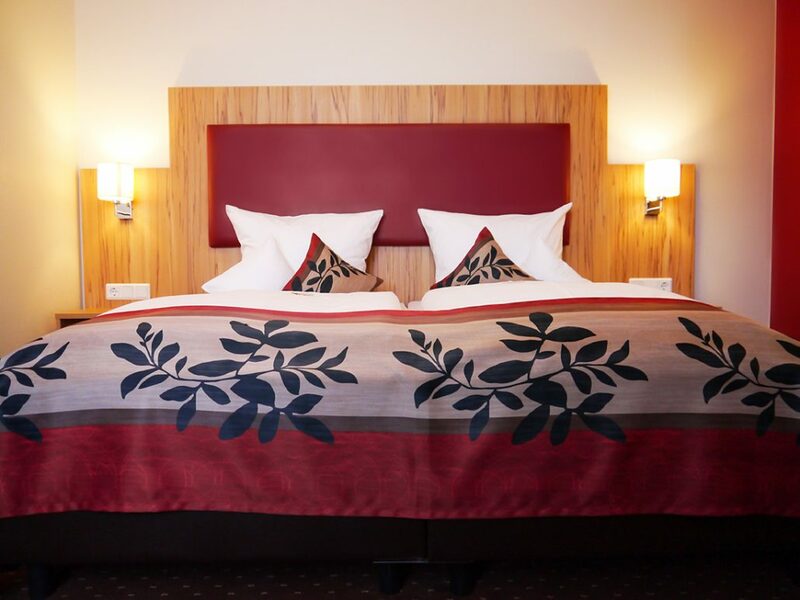 Our hotel rooms are comfortable and barrier-free. Our hotel rooms are comfortable and barrier-free. In Sutter’s Landhaus Inspired by the esthetic of a countryside cottage, Sutter’s Landhaus hotel rooms are equipped with beautiful wooden furniture. 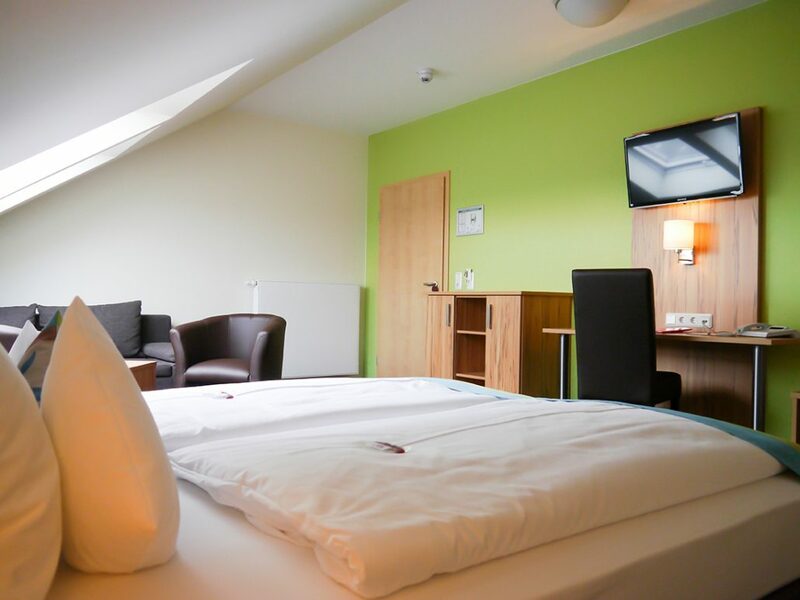 Each room can be booked as either double or single room. 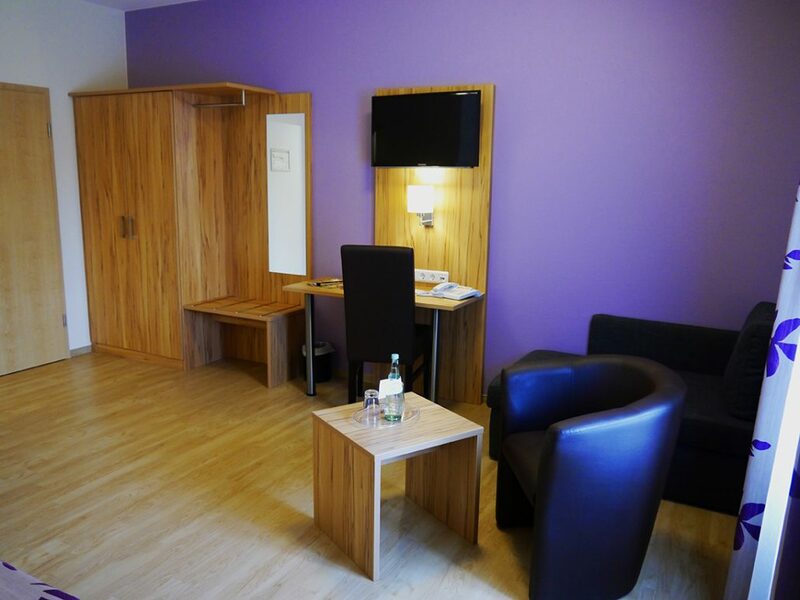 All rooms are equipped with a TV, free of charge internet, a room safe and a hairdryer. Please direct your room reservation requests here. 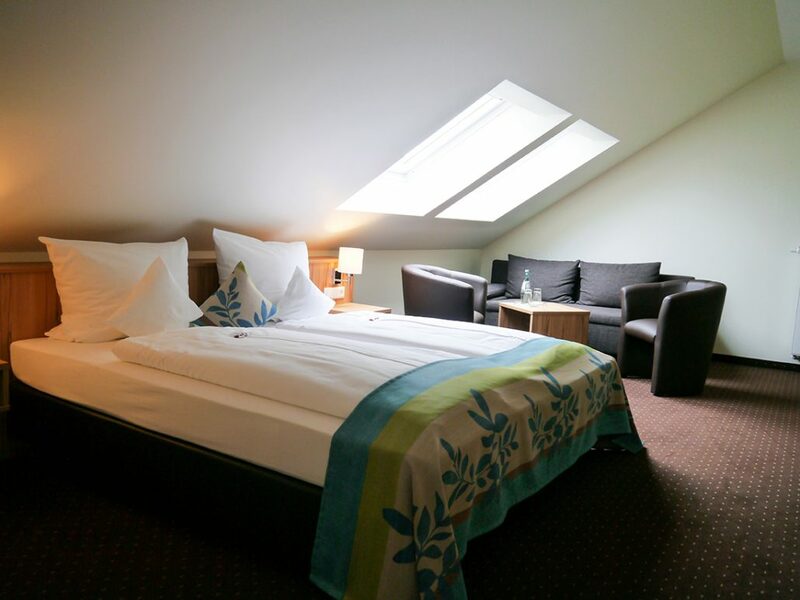 Including country house breakfast, free WLAN and a bottle of mineral water in your room.